It’s time to show off your skills both in and out of the game. 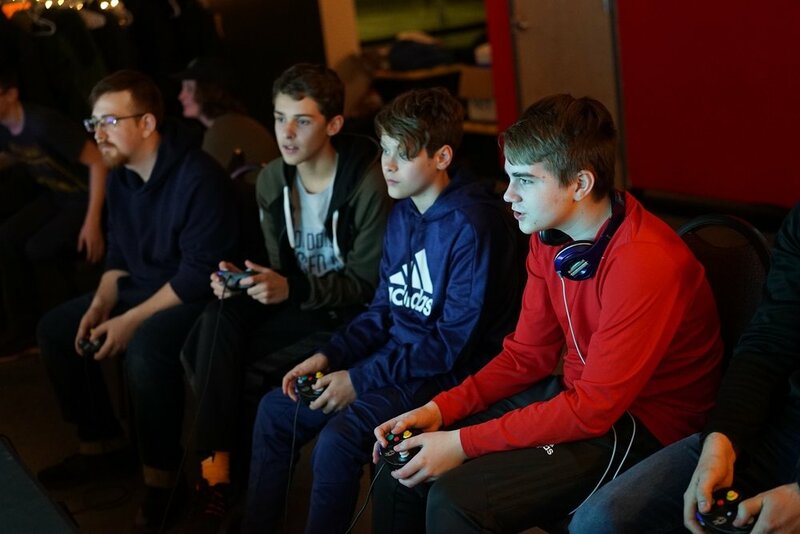 Join our community of like-minded gamers by attending our events and tournaments. Check out our content and follow our social feeds to keep up with the latest competitions and trends! Think you’re good at Fortnite? Good enough to take home some cash? Come to our weekly Fortnite Tournaments on Saturdays! Join our league for weekly cash prizes, season-long stat tracking and rewards, and fitness challenges! All tournaments are streamed live at Twitch.tv/playukatsu! Our open Play is open to anyone and everyone! Bring your friends, siblings, and parents to play any of the games we have at Ukatsu. Games include Fortnite, League of Legends, Smash Brothers Ultimate, Overwatch, VR games, and more! Curious about our LIVE eSports productions or want to see what life at Ukatsu is like? Check out our YouTube and Twitch channels! 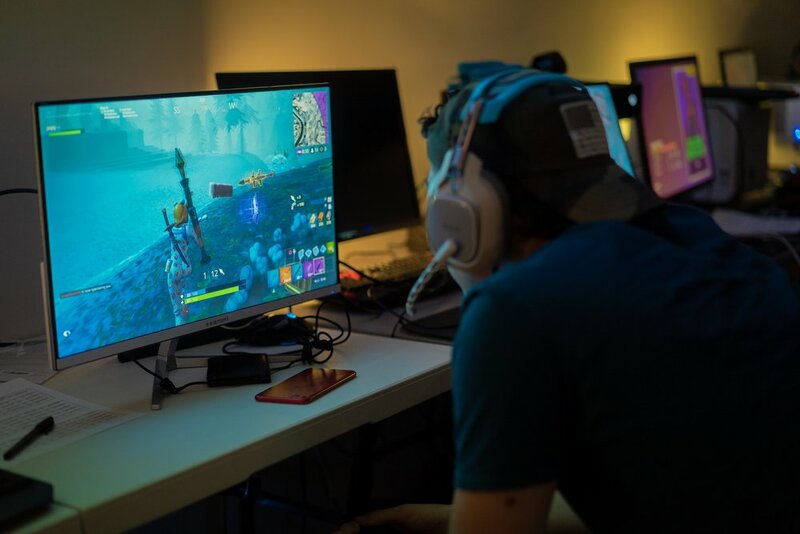 We livestream our eSports events at least 4 times a week, including our weekly Fortnite Tournaments and High School eSports Seasons!